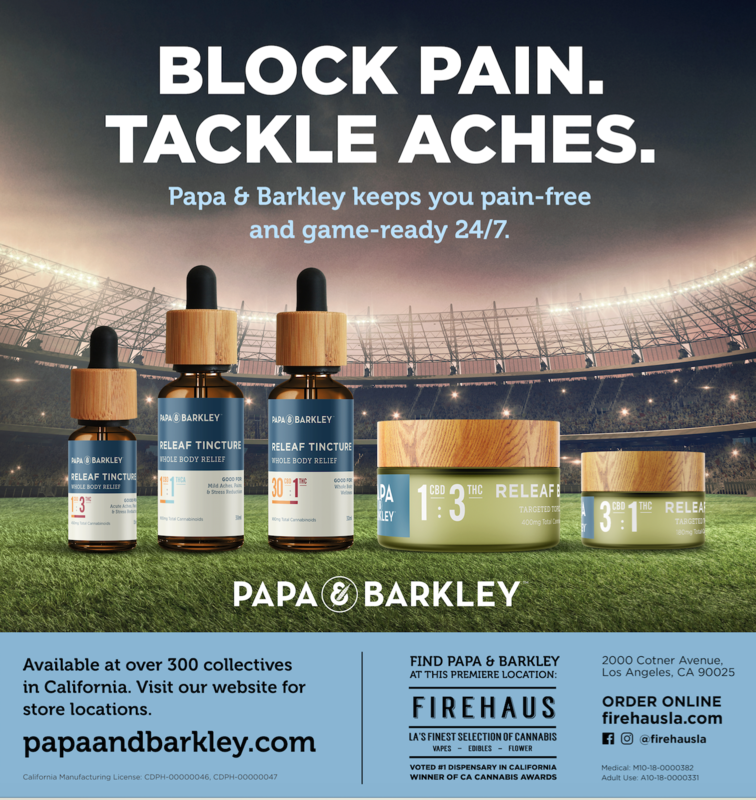 Print ad for USA Today Sports. 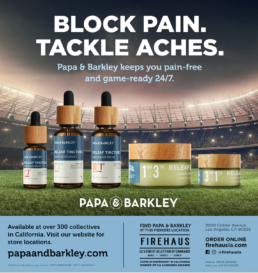 Design & original copywriting for a football themed advertisement. 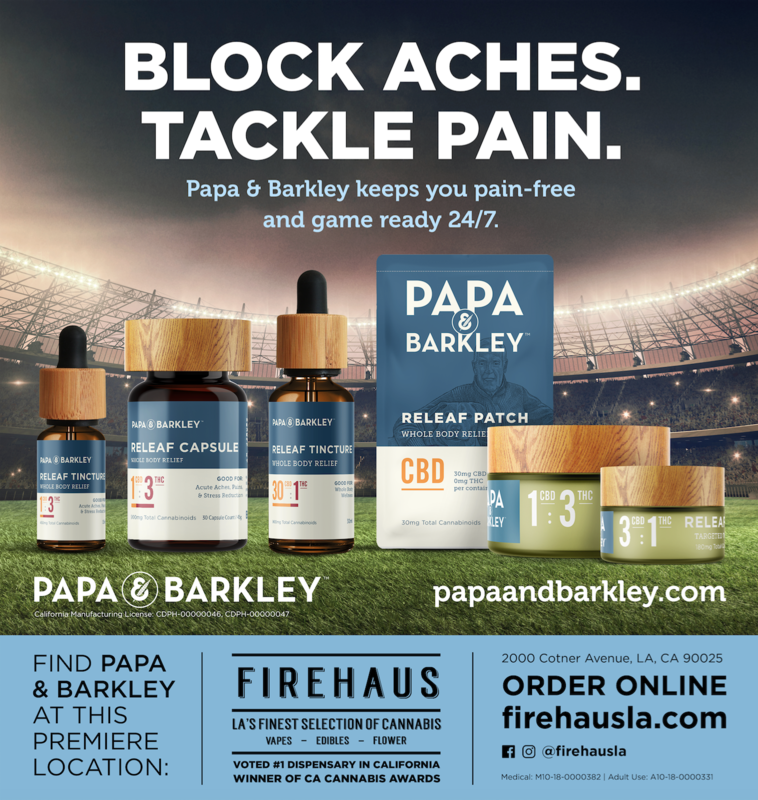 PAPA & BARKLEY & FIREHAUS COLLECTIVE.